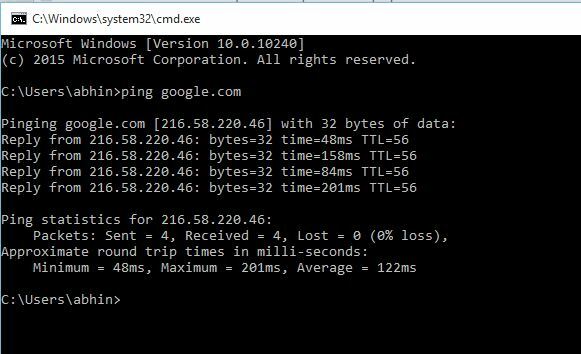 Find IP Address of any website using Command Prompt or CMD. Here is Tutorial. This can be Used for various Purposes. 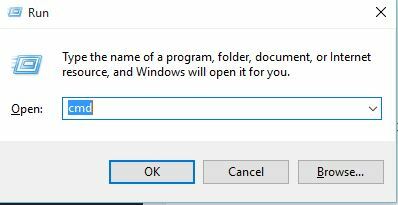 Open Command Prompt by entering CMD in RUN. replace example.com with website . Subham Kumar liked this on Facebook.